A classic prop - now made better than ever! 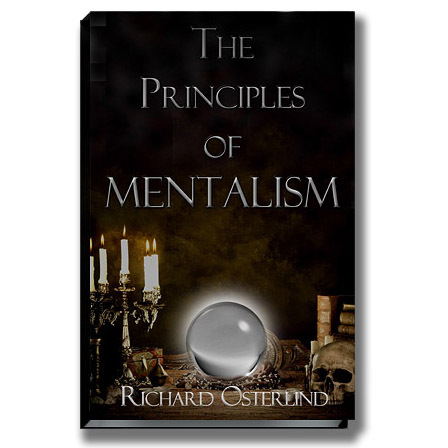 When we decided to include Annemann's Seven Keys to Baldpate on Easy to Master Mental Miracles, we decided the old P&L-type change bag was definitely outdated. Richard discussed how to design a change bag that would look natural for a modern audience with Jim and Sandy Sisti. It was decided that a Crown Royale type whiskey bag would be the perfect way to go and the one Sandy came up with looked and worked like a charm. Bowing to popular demand, we have now made Baldpate Bag available to our customers and it's exactly like the one that was used on that recording, .The bag is fashioned from heavy, luxurious material with a rope drawstring that completes the picture of an ordinary whiskey bottle bag. The size and position of the flap makes working the routine a breeze and yet the gimmick is completely concealed during the handling. The lush material hides the sound and shape of the keys and allows the top of the bag to be folded over with ease. It is the perfect change bag! 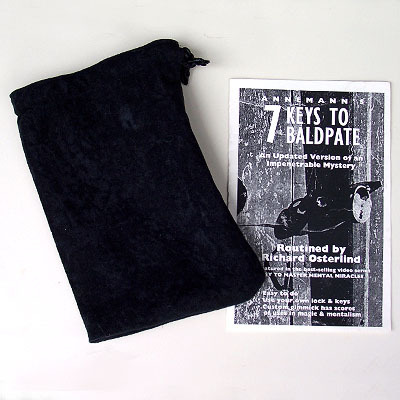 In addition to this wonderful routine, the Baldpate Bag has a ton of other uses. Many classic props have vanished from the shelves of dealers over the years and one of the most useful devices has always been the change bag. 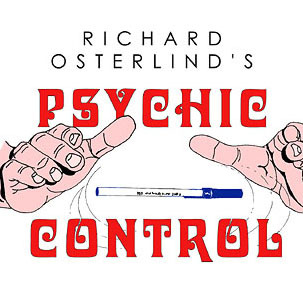 The literature is filled with routines which utilize this prop and now you can tap into this wealth of available magic with a piece of equipment that looks great and operates perfectly. In addition, Sandy Sisti's craftsmanship is legendary. You know you are getting the best of the best and the Baldpate Bag will last you a lifetime! 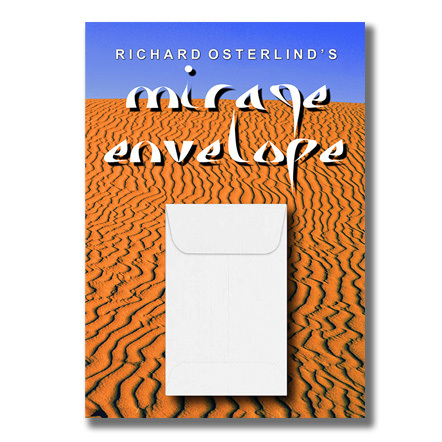 In addition to the bag, you'll also receive Richard's full routine for Seven Keys to Baldpate, exactly as performed on Easy to Master Mental Miracles, which describes everything you'll need to include this classic routine in your own repertoire. Please note that a lock and keys are not supplied. Bag and routine only.